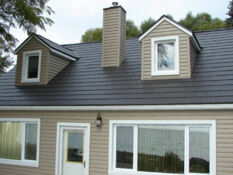 Metal roofing from ABC Seamless is a great investment for your home. 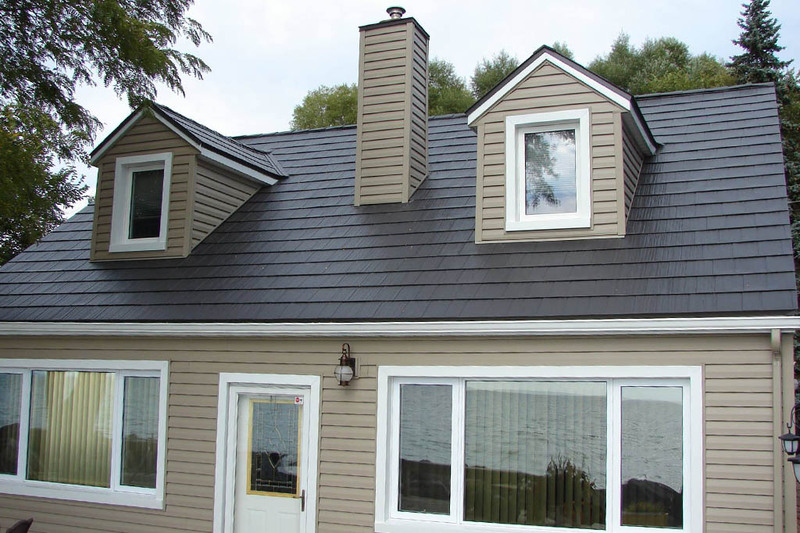 Known for their terrific appearance these durable roof systems will last several decades (lifetime) without need of repair or replacement. 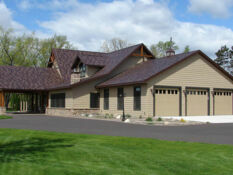 The number of homeowners that are moving up to a metal roof today is growing fast. 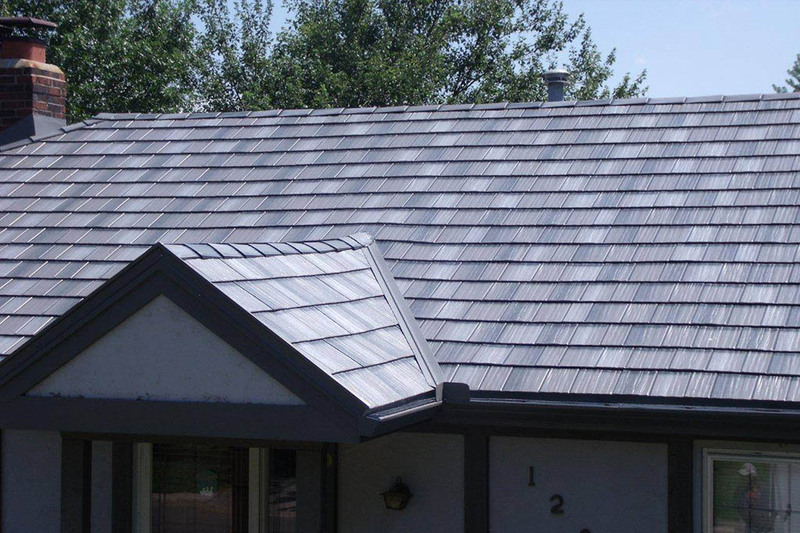 Beauty and durability may be the main appeal, however an ABC Metal Roof can also reduce energy costs – many colors we offer are Energy Star Certified, which means they will reflect the heat of the sun away from the roof instead of absorbing it, saving energy dollars. 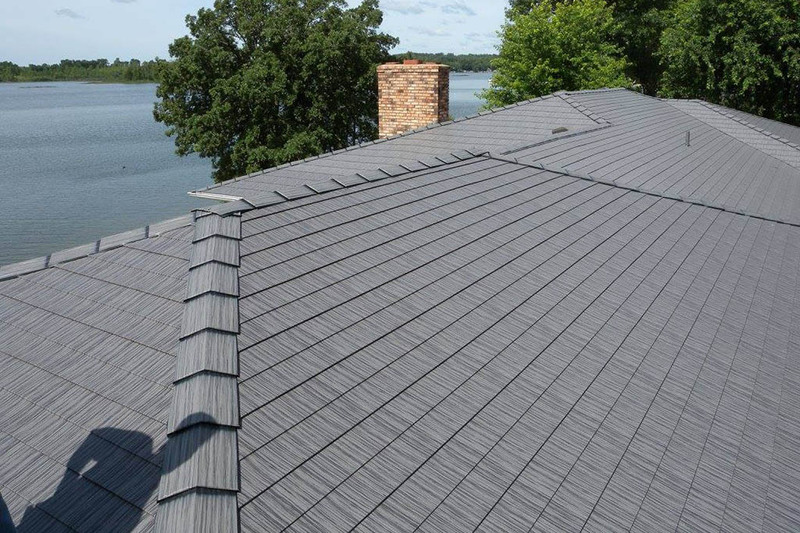 Choosing a permanent metal roof can be easy once you know the advantages and see the ABC colors & styles available for your home. 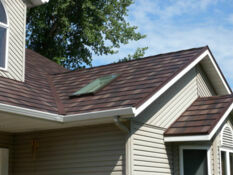 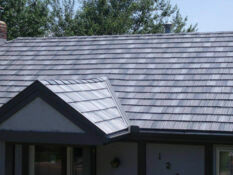 A true, lifetime materials warrenty - with fade, hail and fire protection can lower homeowner insurance rates. 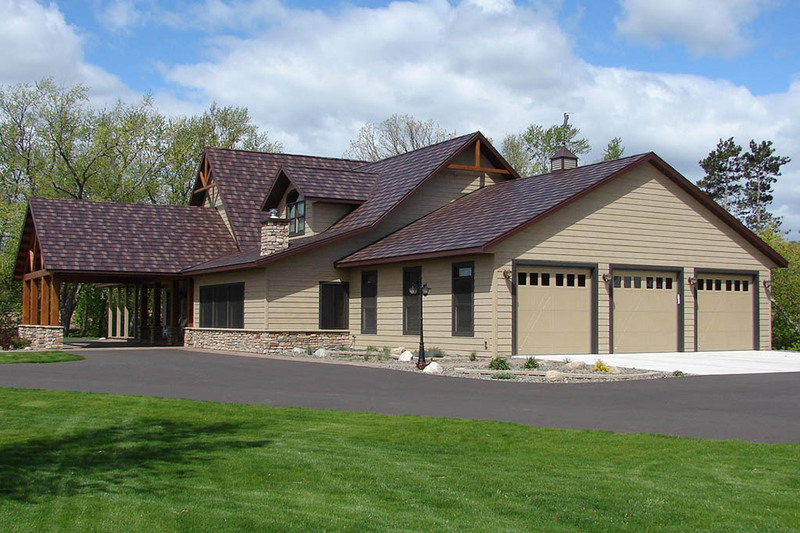 Increase your home’s value with tremendous curb appeal and should you ever sell your home, your roof warranty will transfer to the new owner; therefore they will never have to replace the roof. 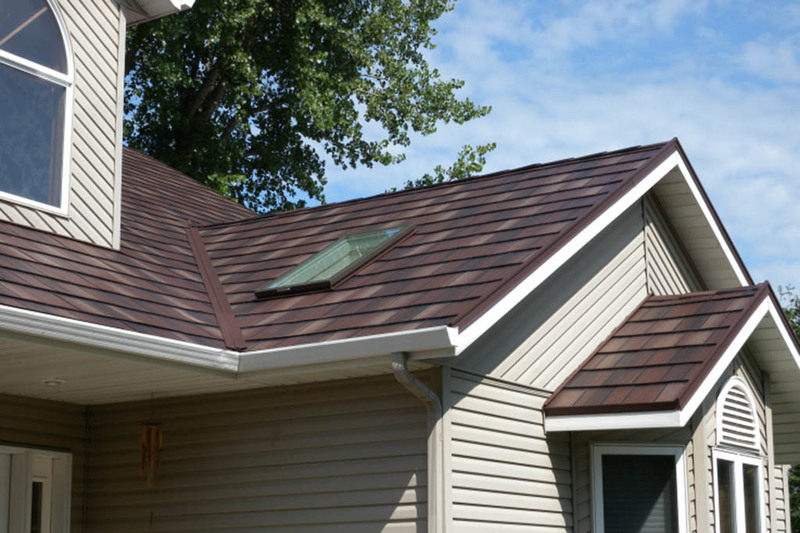 Totally maintenance free – a metal roof won’t peel, crack, deteriorate or blow off like regular asphalt shingles.